We support good governance and the government's new charter for sporting bodies. We're proud of our heritage and excited about our future. 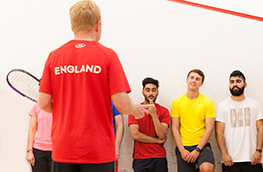 View the latest research from Sport England. Sport England's Towards an Active Nation strategy.